SWANSEA, Mass. 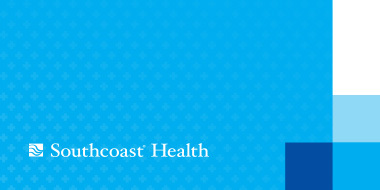 – Southcoast Health today announced that Jessica Huang, MD, MPH, family medicine physician, has joined Southcoast Physicians Group, and will see patients at Southcoast Family Medicine on 479 Swansea Mall Drive in Swansea. Dr. Huang received her Bachelor of Science degree in Human Development and Family Studies from the University of Illinois. She went on to receive her medical degree from University of Medicine and Dentistry of New Jersey – Robert Wood Johnson Medical School in Piscataway, N.J. Prior to joining Southcoast Health, Dr. Huang completed the Family Medicine Residency Program with Brown University at Memorial Hospital in Pawtucket, R.I.
Aside from English, Dr. Huang is fluent in Mandarin Chinese and Spanish. She is a member of American Academy of Family Physicians and has a special interest in women’s health. To schedule an appointment with Dr. Huang, call 508-672-5300.